It was at the end of 2015 that I decided to collect wall calendars. Every year, I promised myself, I would choose a calendar with a theme that I’d never chosen before, and at the end of the year each calendar would be stored permanently in a drawer. I decided I would do this for at least twelve years, at which point I would have as many calendars as there are months in a year, so it seemed a poetically significant milestone. Then I would decide whether to continue. Well, this month I purchased my twelfth calendar — a Faeryland theme for 2017 — and so that time has come. How to commemorate it? That is something I’ve planned for a while now. You may be familiar with the ASMR genre of videos on Youtube. These feature relaxing sounds, typically made by everyday objects, often in some kind of thematic context. For some people these sounds can trigger a pleasant tingling sensation, which is what the term ASMR denotes. But the appeal is broader than that. Many people get some kind of pleasant sensation from ASMR videos, even if it’s more subtle than a bona fide spine tingle. Personally I don’t have a strong response, and ASMR videos are not a big part of my life. But I do binge on them from time to time, and because such a simple thing can give people such pleasure, I couldn’t not speculate about making one of my own. Presenting my calendar collection in the form of an ASMR video seemed like a perfect match. I would leaf through the pages one by one, and people could look at the pictures while listening to the sounds that glossy paper makes as it scrapes and bends. (Also, something about the form lends itself to a journey theme, in this case a journey through time.) This idea was already forming three years ago when I published an earlier video about my collection (completely silent), but the time wasn’t right then. It was something to save for the big Twelfth Year Anniversary. The video I made is below. To watch it, turn off the lights so your senses can focus, put your headphones on (in my experience headphones are essential for all ASMR videos, even if they’re not binaurial), and turn the volume down nice and low. Earlier this month I ordered a 2012 wall calendar from Zazzle, which I have very recently received in the mail. 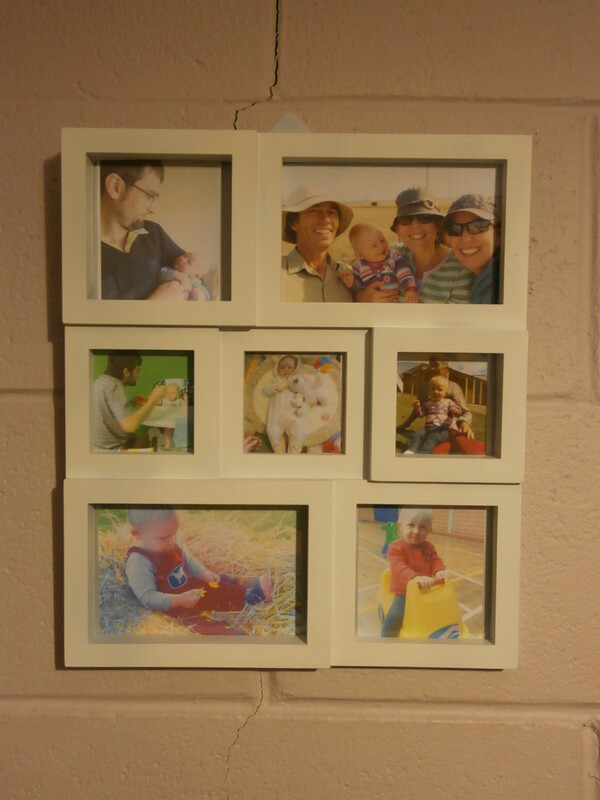 It will be hung on my wall throughout the coming year, and will find a permanent home as part of my collection. This is the seventh calendar in my collection, which I’ve been keeping since 2006. Here’s a post I wrote in 2007 when it contained just three calendars. I buy one new calendar every year, always one with a theme I’ve never had before, and after spending the year on my office wall it goes in a drawer with all the others. 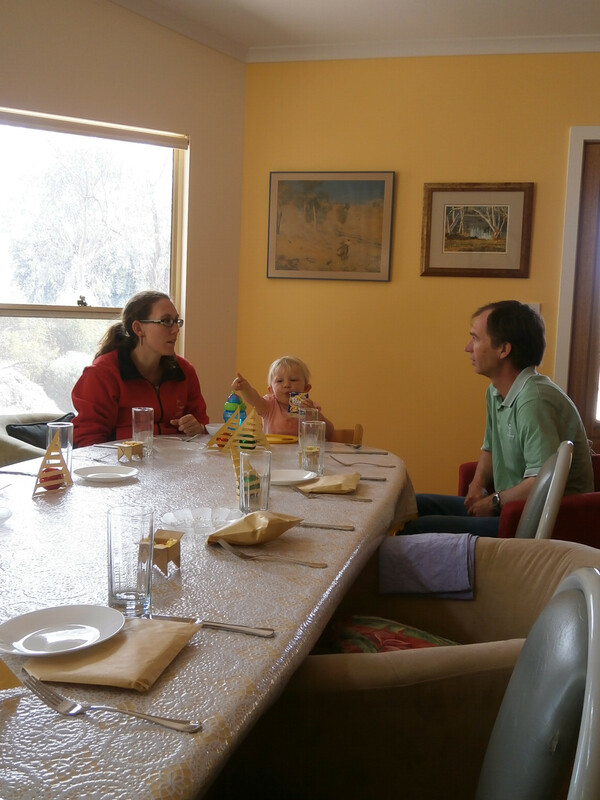 The “one per year” rule distinguishes it from the type of collection where people accumulate as many items as possible, and the fact that I use the calendars distinguishes it from the type of collection where people keep items in pristine condition. There are so many calendar themes available that I can probably keep going indefinitely without running out of interesting ones. In this post I’ll show you my entire collection to date, including photographs of the front and back covers. In the comments, I invite you to share your favourite calendar themes. With my trip to Germany and England coming up in August, I thought I’d post a picture of the souvineers I bought last time I was in the area, over a decade ago. Some of these have appeared on this blog before, but not all together. 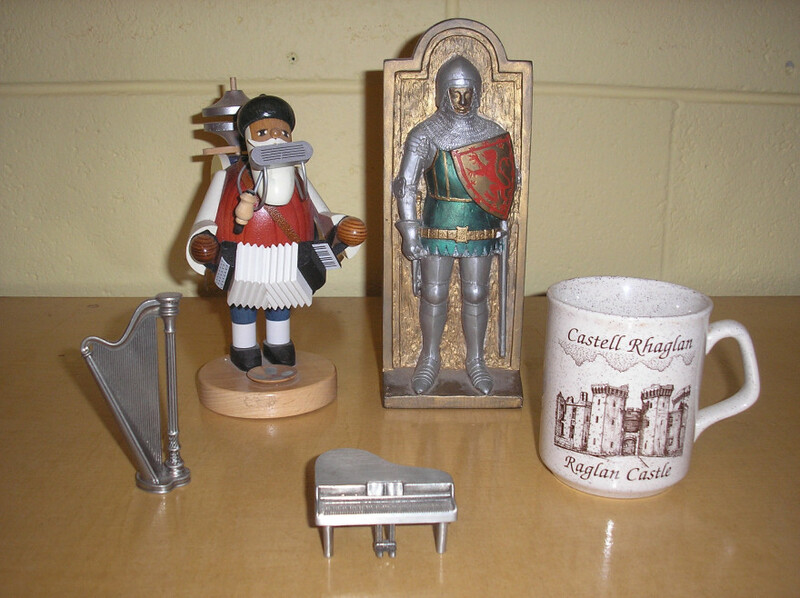 Anticlockwise from the right, we have a coffee mug from Raglan Castle in Wales, a knight in armour also from Raglan Castle, a one-man-band German smoking man (incense burner), and two musical trinkets (a harp and a grand piano) also from Germany. You can find photographs in the early pages of this blog, for example one from Austria and one from Scotland. Back then, digital cameras were only just becoming popular, and my pictures were taken with a now antiquated device that you had to take to a shop to get the film developed. Also, back then it was winter, whereas this time it will be autumn, so the photographic opportunities will be quite different. 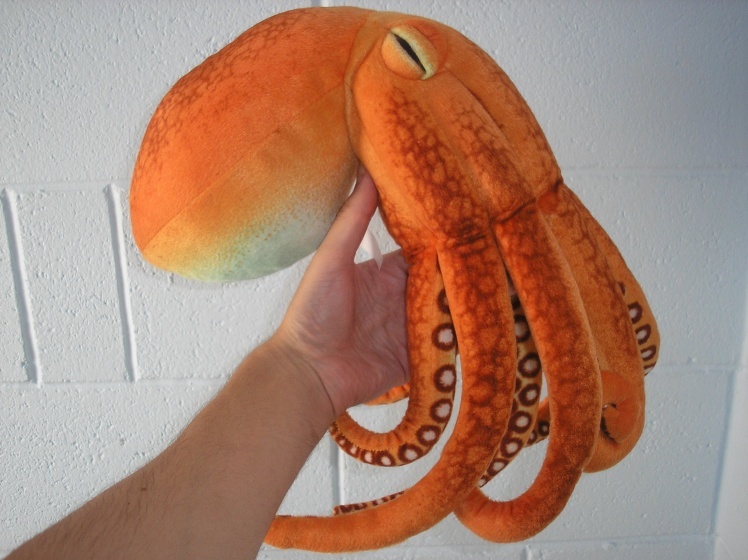 In my Perth blog post, I asked readers for help choosing a name for my new toy octopus. 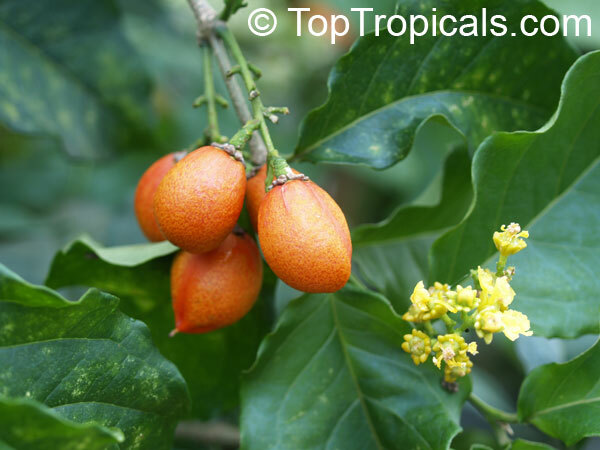 I chose the name Buncho, inspired by the fruit of Bunchosia argenta (the peanut butter tree). To see why, compare this image, for example, with the octopus’s head (though the fruit is only about one inch from end to end, so the size difference is considerable). It has not escaped my attention that an octopus also has a bunch o’ legs. Today I received a parcel. 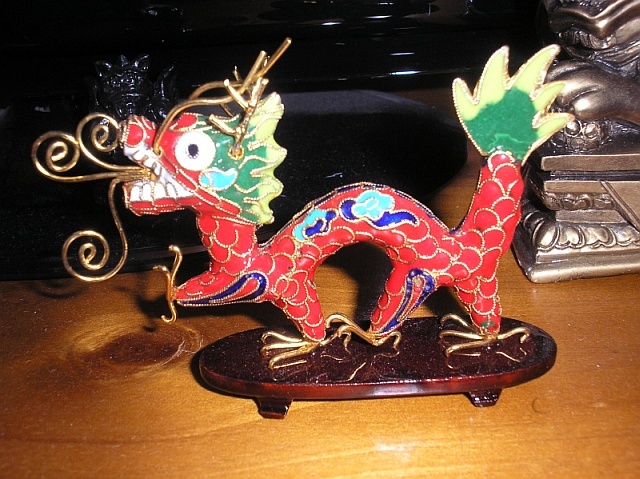 It contained the aforementioned red dragon, as well as a pair of lions and some photographic books (the one about the Great Wall has the best pictures). 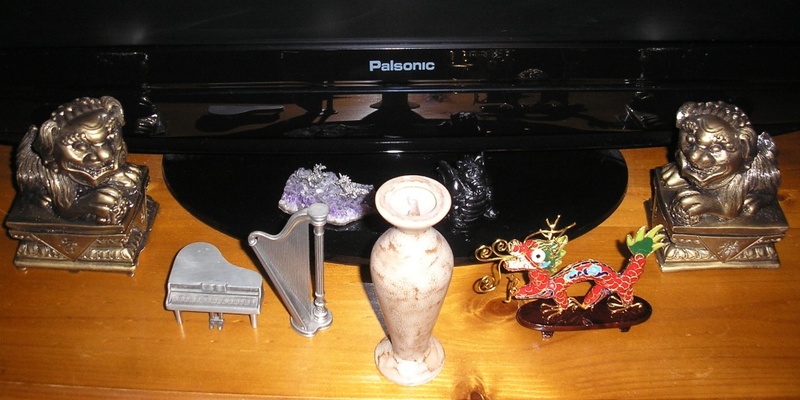 I have incorporated the ornaments into my collection underneath the TV; photographs below. 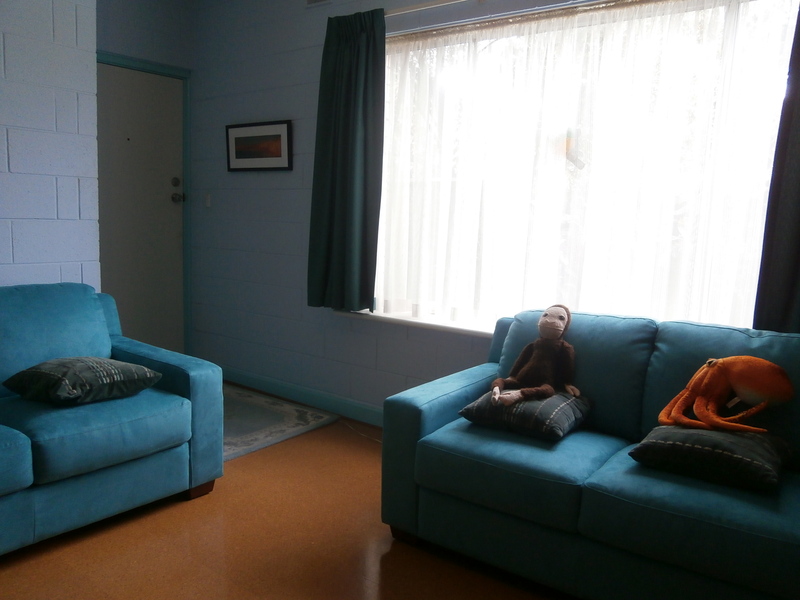 I’m now at my parents’ place for the Christmas break. For many years we’ve had a star to put on top of the Christmas tree. It was home made — from cardboard and alfoil and soft, flexible wire (for attaching it to a branch) — but after more than a quarter of a century, it is now looking rather worn. Last year we tried buying a new star from a shop. This was a disaster, because the star turned out to be way too heavy to be supported by the flimsy uppermost branches of a pine tree, and also lacked a practical method for being attached (the metal coil underneath counts as an impractal method). I’ve never seen a star for sale in any shop, anywhere, that could actually be placed on the top of a real Christmas tree (as opposed to one of those plastic things that have never been anywhere near soil). At the Adelaide Fringe Festival this year I saw performances by Cecile Corbel, Ron Korb, the Lumina Vocal Ensemble, and others. I went to each performance with either a family member or a friend, and Mum also took me to a performance of Cycology by Linsey Pollak. I would recommend all those I have mentioned, and I bought a Cecile Corbel CD. 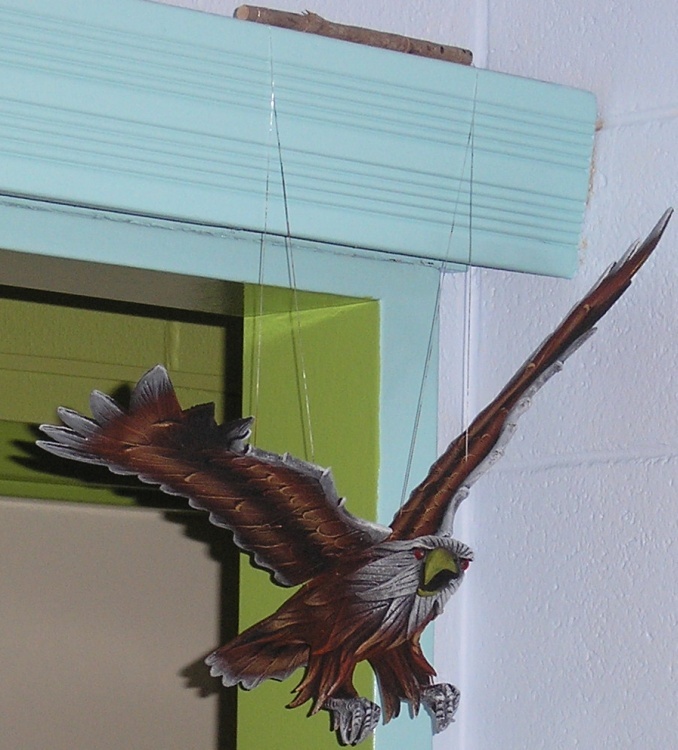 Then there was Womadelaide, where I not only heard various musical performers but also bought a number of craft items, including the eagle in the photograph below.